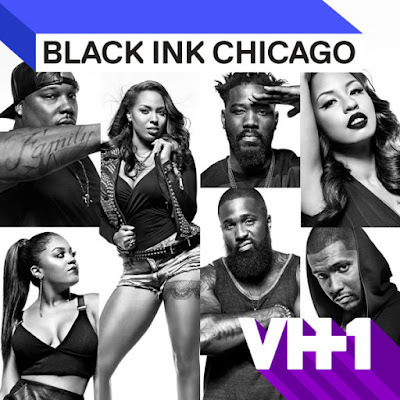 On today episode of Black Ink Crew: Chicago Season Two, “Broke on Bourbon Street” The crew heads to New Orleans for some Bourbon Street debauchery. Charmaine’s family demands that the she moves back home when they find out she’s broke. Don is caught off guard when his baby mama Whitney ambushes him at 9 Mag. Van reaches his boiling point after Cobra confronts the crew about the cleanliness of the shop. Cobra Criticizes Ryan's Tattoo Booth…. Look below as Cobra thinks 9 Mag is unsanitary. Find out how the crew reacts to her high standards Mon 10/24 + 9/8c on VH1.